At Revolution we use a variety of carpet cleaning methods to get the best result for the type of carpet that needs cleaning. 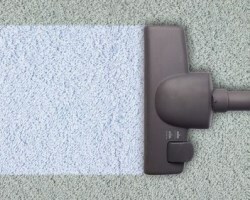 Our technician will survey your carpets and upholstery then offer advice on the best way to clean them. From airport lounges to stately homes, we have a methodology that will save you unnecessary expense and inconvenience. Call Revolution Support Services today to discuss your carpet cleaning requirements.